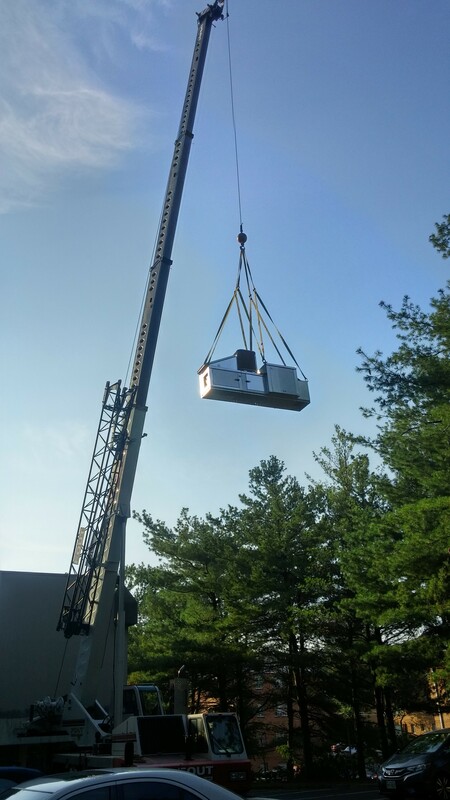 Install for Restaurants, Residential and Commercial Properties. Read blueprints, drawings and specifications to determine the layout of plumbing systems, water supply networks and waste and drainage systems. 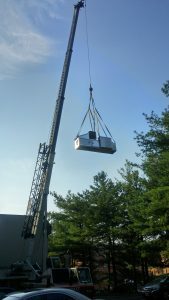 Plan, install and service plumbing systems, fixtures, piping equipment and controls. These piping systems may be used to transport water, waste, gases or hot liquids. Identify required tools and special equipment, select the type and size of pipe required and locate and mark positions for connections and fixtures. 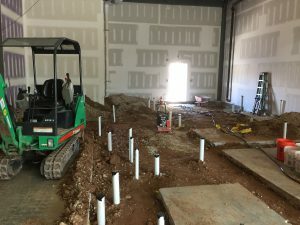 UrbanBuilt recently broke ground on a new tenant fit out for VaporFi. 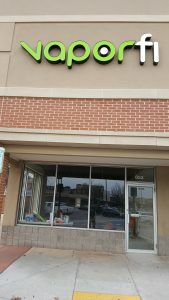 Located in south Baltimore’s Locust Point neighborhood, this will be the first location in Maryland. The franchisees hope to bring higher standards, better made products and a better set of options when it comes to electronic cigarettes and personal vaporizers. 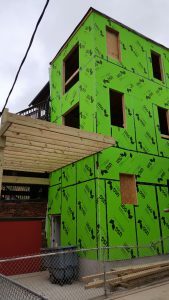 SouthBmore.com recently wrote an article on this unique build, click here to read it and be sure to follow UrbanBuilt for updates on this tenant fit out. To see more of our tenant fit out projects, click here. 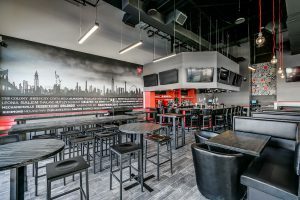 UrbanBuilt recently completed the tenant fit-out of the new Bonchon restaurant in Owings Mills, MD. This was the third Maryland location for the popular Korean Chicken franchise. 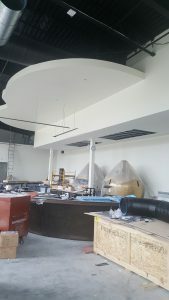 The transformation from an empty shell to a sleek and modern dining establishment was exciting to watch. UrbanBuilt created this new and unique restaurant with lots of custom mill-work built in-house – a meticulous process that produced a beautiful finished product. We look forward to working with the Bonchon Franchise in the future. 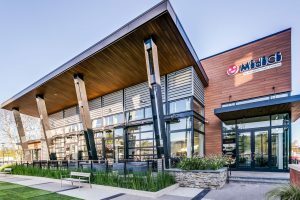 UrbanBuilt recently completed MidiCi The Neopolitan Pizza Company located at The Avenues @ White Marsh, MD. 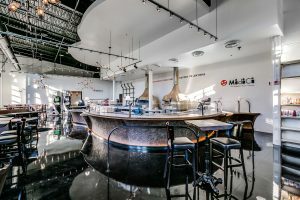 “MidiCi believes a meal is all about taste, flavors and colors, but it is also, and if not more, about the people, the conversations, and the laughter.” This 3,600 sq ft tenant fit out was unlike any other UrbanBuilt has done, what started out as an empty shell was transformed into a unique and beautiful restaurant. Framing is almost complete at our Chester Street renovation project. Roof top deck construction has started and some of our trades have began their rough in. Over the next few weeks we will start to install the exterior finishes which include siding, windows, gutters and more. Continue to follow Urbanbuilt for weekly updates on this project and future builds! 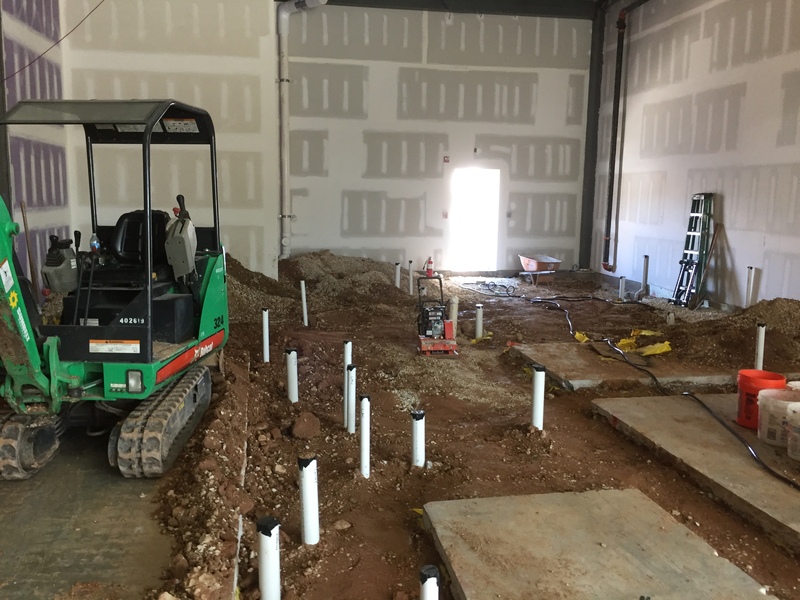 Plumbing ground works…DONE! Concrete flatwork up next! Check back in to see this empty space transform into a BonChon!